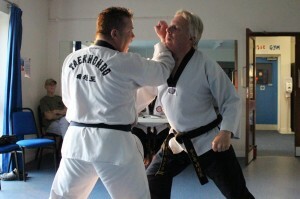 Daren Norris has been training with Master Dave Sealey for over 5 years. 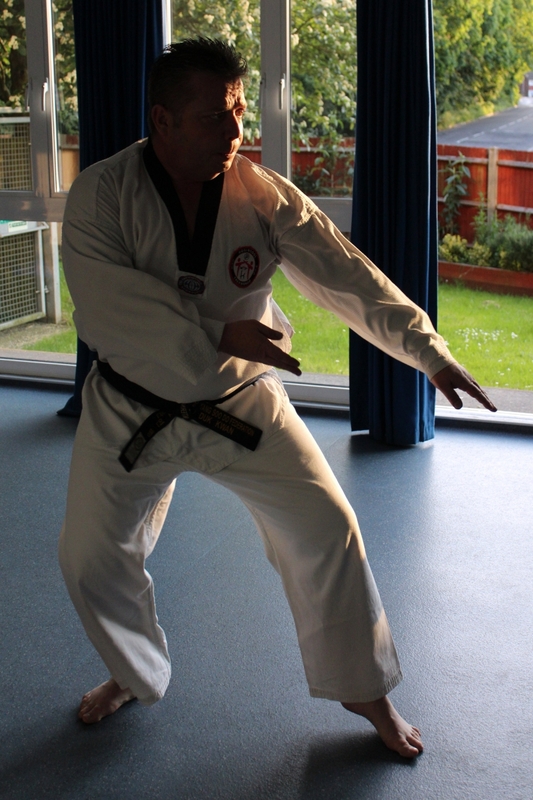 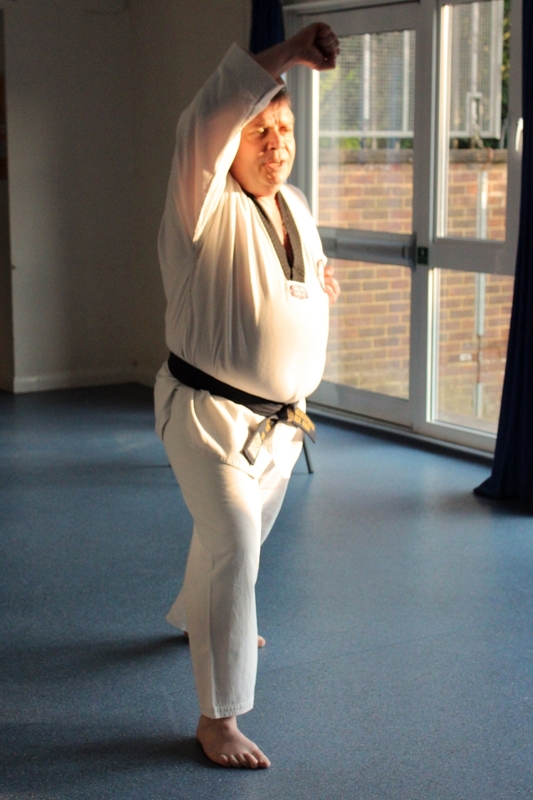 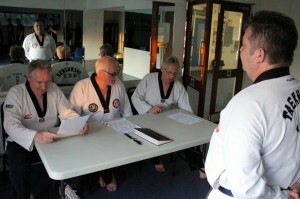 Originally Darren practiced Tang Soo Do achieving the grade of second dan black belt. 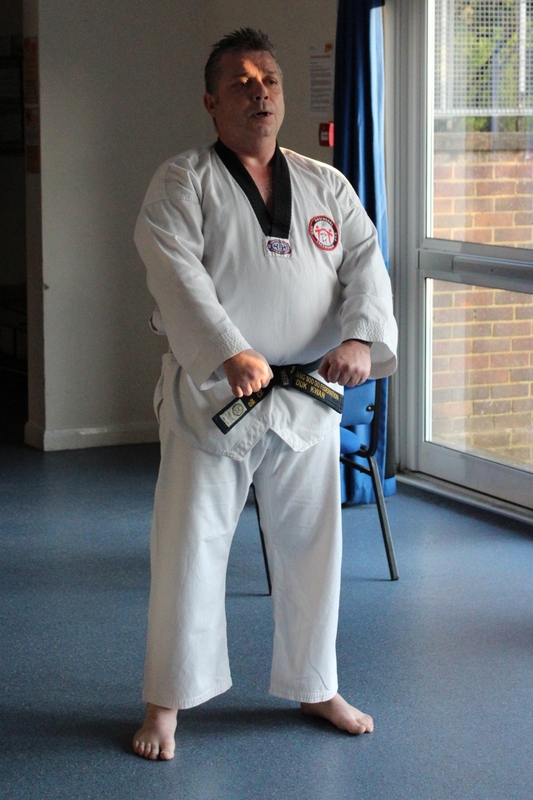 And we are please to announce that Daren took his grading in June this year (2016) and has now achieved 1st dan black belt in Tae Kwon Do. 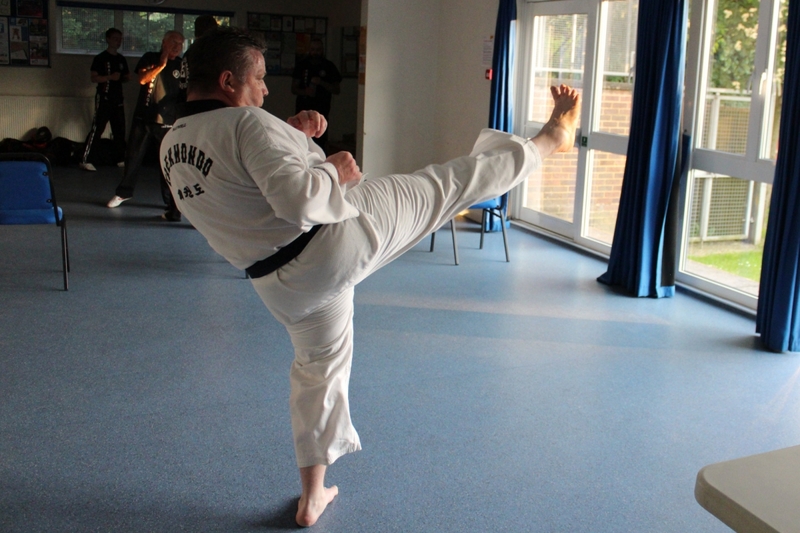 However, his grading was more demanding than the usual 1st dan grading, as he was required to also complete a series of Krav Maga techniques. He was faced with multiple assailants armed with various training weapons, who he had to disarm. 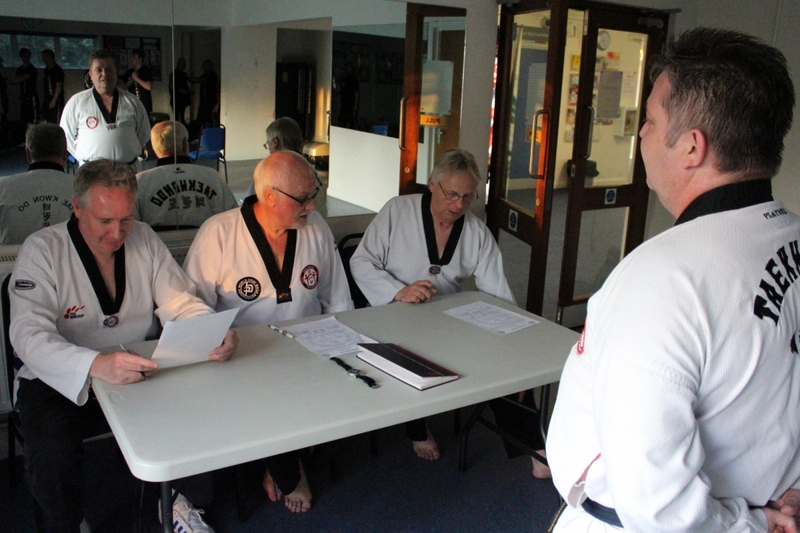 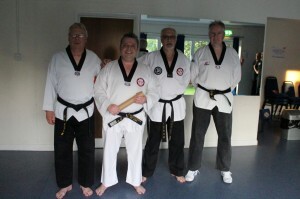 Master Dave Sealey said on completion of the grading that “Daren performed admirably” and with his fellow students, offered their congratulations.